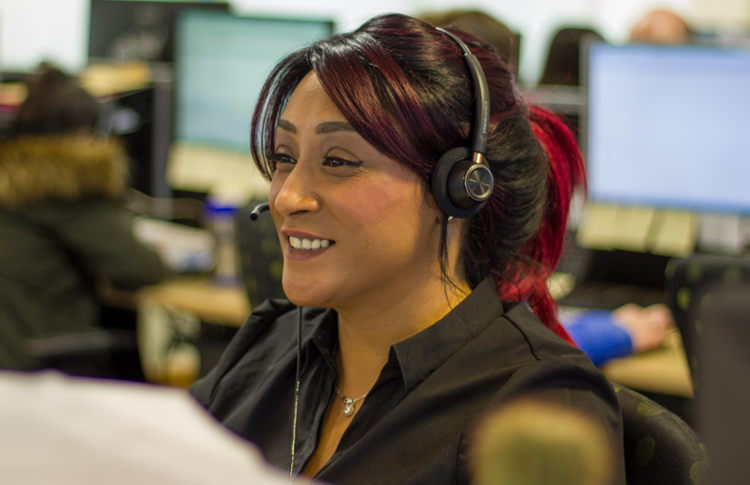 Here at Optionis, we are dedicated to attracting and nurturing the best talent, from those first steps right through to your long-term career goals. 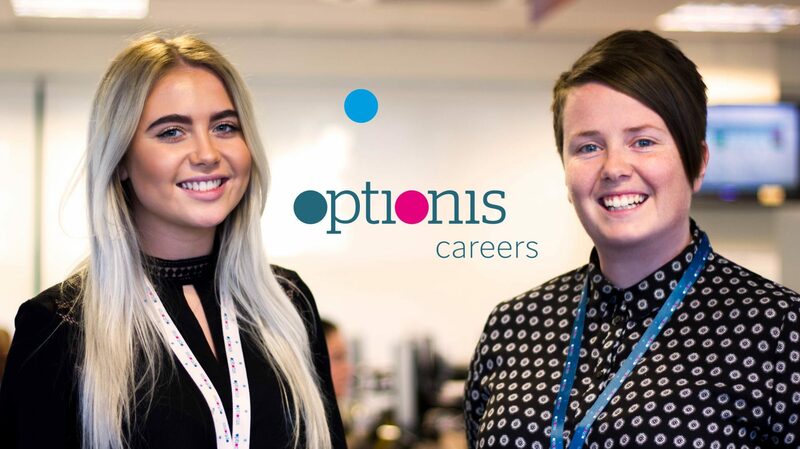 A career with Optionis means the chance to develop your existing skills, as well as learning new ones, and we will equip you with the best tools to help you progress with us.  Optionis has an annual training budget of £1.5m, a dedicated Learning and Development team, an on-site training provider and an in-house training facility. 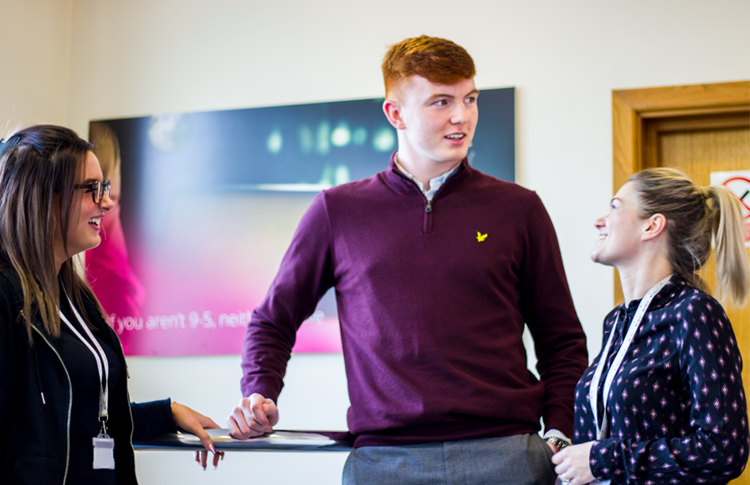 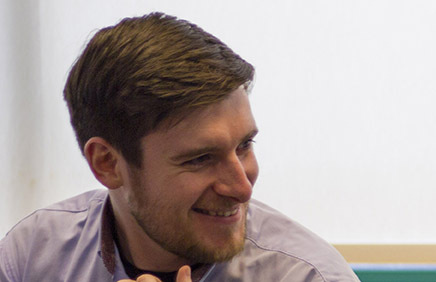 As well as our ACCA platinum trainee development and AAT accountancy qualifications, we also offer over 17 other courses, such as an Institute of Leadership Management (ILM) course, to help our employees progress into managerial roles. 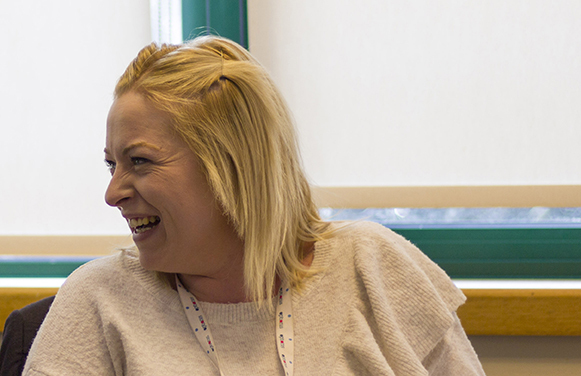 Other courses include Project Management and Digital Marketing – you can even sign up for Spanish lessons!